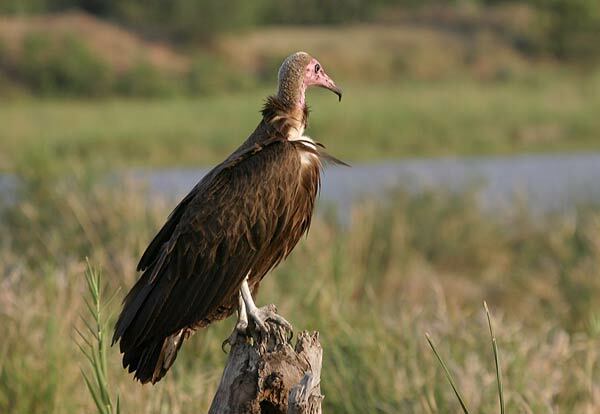 Photo of Hooded Vulture, Kruger National Park, South Africa. Established in 1898, the park covers nearly 2 million hectares. As such, it is home to an impressive diversity of flora and fauna, including 507 different bird species and 147 types of mammal.